Today I'm showing you what I got in my September Ipsy bag! I wasn't super excited about all the products I got this time just because I'd rather have all makeup products instead of hair care products. 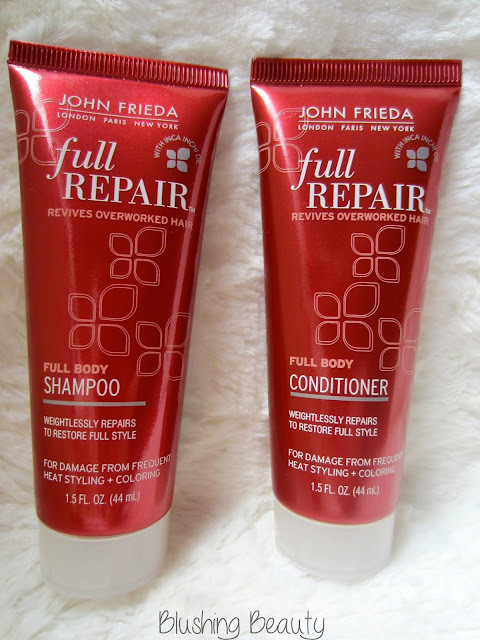 I know there are lots of ladies out there that LOVED receiving the shampoo and conditioner from John Freida but for me.. it was just okay. This months bag was "Classic Beauty" themed. "From Mona Lisa to Monroe, classic beauties have made us swoon from generation to generation. It's a month to showcase all the gorgeous you've got with September "Classic Beauty" Glam Bag." I wasn't a huge fan of the bag either but I always enjoy getting bags that I can just throw in my purse to ensure nothing messes up the inside of my bag! Let's get to the pictures and products I received! If you didn't already know, Michelle Phan is the creator of Ipsy. She just recently released her own makeup brand so she had little "sample" palette's sent out so everyone could try them out. I haven't tried it yet just because it's a one-time use sample and I didn't want to waste it on a swatch because I want to try it out and see how I like it. 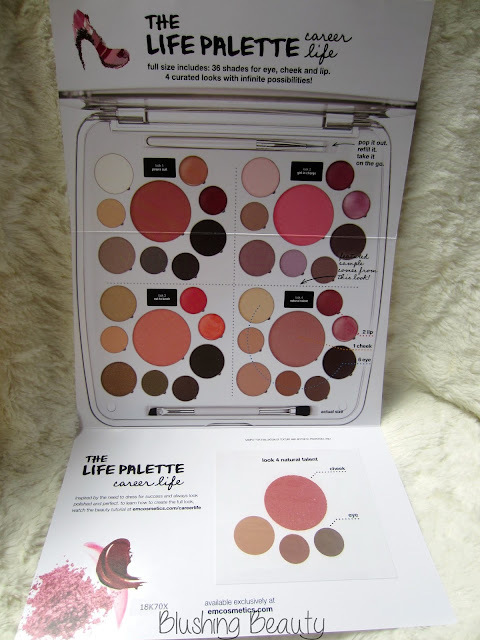 The full size of the Life Palette that she sent testers of has 38 different shades for the eyes, cheeks and lips. These are the samples I got. I will have to try them out one day and see how I like them! I really like the colors because they are neutral which is great for fall and winter! John Frieda Full Repair Shampoo and Conditioner: This is the two products I wasn't happy about receiving. I would have rather had a makeup product instead. I'm not really into hair products, especially shampoo and conditioner. I honestly don't even heat style my hair that often and I've never colored my hair. *Buy one Full Repair item, get one 50% off at drugstore.com. Use the code: IPSY at checkout. 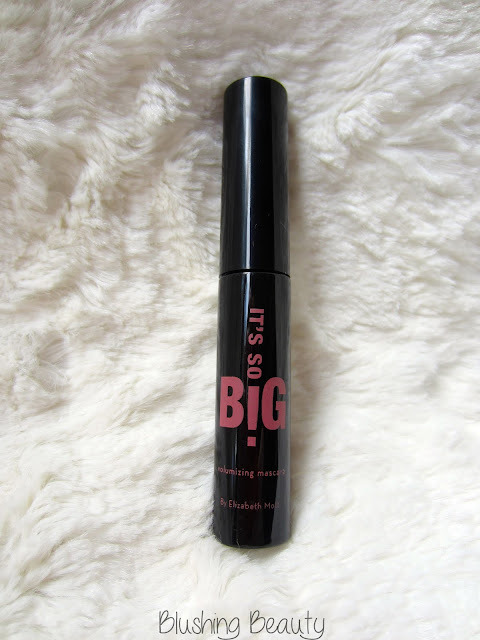 Elizabeth Mott's It's So Big Volumizing Mascara: I'm excited to try this product out. I'm always trying to find mascara's that help my eyelashes look fuller. I've never heard of this brand before but I really like the wand! 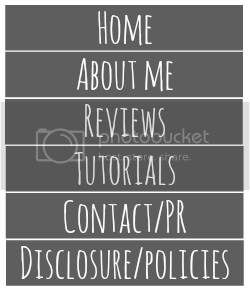 *Receive 50% off any purchase at elizabethmott.com/shop/ipsy. Use the code: IPSYBIG at checkout. Starlooks Obsidian Kohl Eye Pencil: I've tried Starlooks products before when I reviewed a box for them. I really enjoy their products. The pencil is super creamy and glides on very easily! The color is super black which I love! *Receive 20% off purchases of $35 or more at starlooks.com. Use the code: IPSY at checkout. NYX Single Eye Shadow in Sparkle White: I have always loved NYX products so I am always happy to see them in my bags! This color is a perfect inner corner and highlight color! It's not even white- more of a beige shimmer. I love it! *Receive 30% off on NYX Eye Shadow Bases and NYX High Definition Eye Shadow Bases at nyxcosmetics.com. Use the code: IPSYPRIME at checkout. Like I said before, I wasn't super fond of this months bag but I have definitely gotten amazing bags in the past and can't wait for next months! For those of you that don't know about IPSY, it is a monthly makeup subscription service. Each month you will receive a bag filled with 4-5 deluxe samples or full sized products. 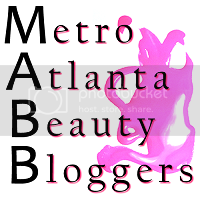 If you would like to join ipsy, you can do so by using my referral link. What's great about this service is that you can skip a month if you don't have the money or just don't want the bag for some reason that month. No penalty whatsoever! As you can see from the products I received in this bag, it's a great bag for only $10! Awww sorry you weren't too crazy about this months bag. I've actually been liking mine as of lately. But I hear you on the hair care products. I don't like receiving those either. I'm all about the makeup!